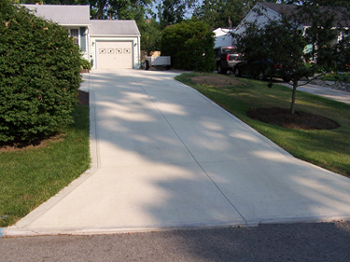 Concrete Services | Alexander Concrete, Inc.
By choosing Alexander Concrete you will feel confident that you have chosen a contractor that will meet your expectations. Alexander Concrete is a specialist of concrete construction. Our team is constantly developing new techniques by using state-of-the-art equipment to get the job done better, safer and in less time on any size project. Alexander Concrete is there to meet your needs on all types and sizes of construction projects. Copyright © 2019 Alexander Concrete Construction. All Rights Reserved.